Lynetta is an active chamber and freelance musician in Oslo. 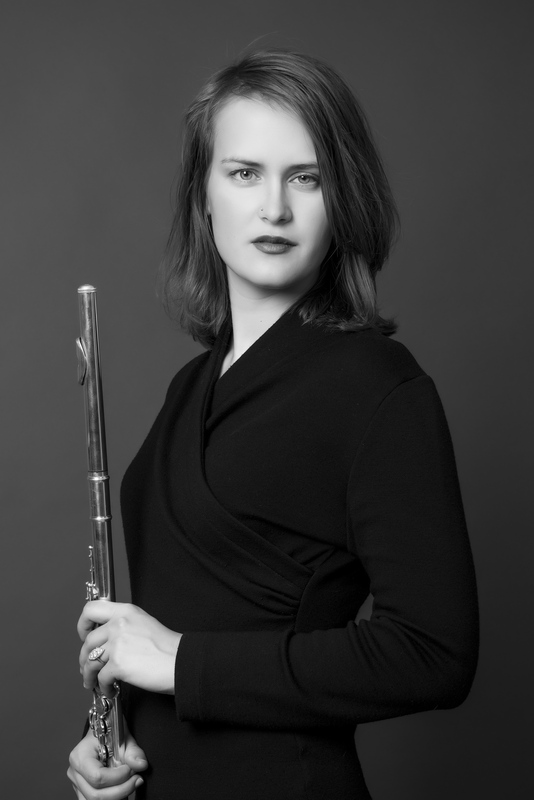 She is specialised in contemporary music and historical flutes. 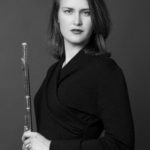 As well as working with Aksiom she plays in the woodwind trio Taffelpikene, and is also a founding member of the two historical quartets Biobarokk and Musica 1814. Lynetta regularly works with ensembles like Barokkanerne and The Norwegian Wind Ensemble. She holds a master degree from The Royal Academy of Music, Aarhus (DK), and additional studies from the Norwegian Academy of Music and NTNU Institute of Music. 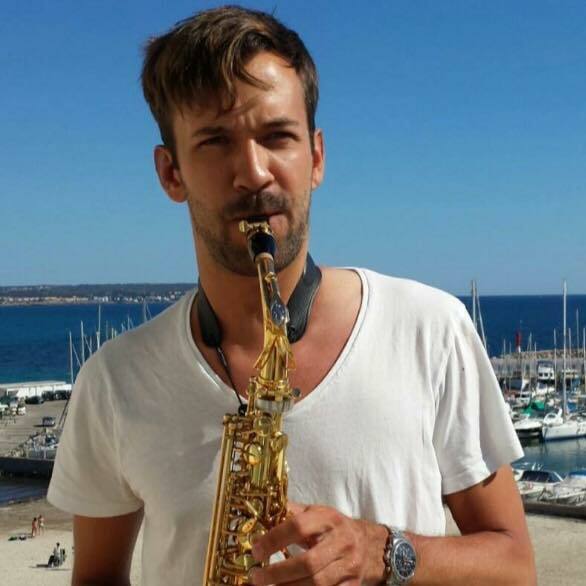 Fredrik Brandstorp Olsen (1987), is a Norwegian saxophonist and holds a master’s degree from the Norwegian Academy of Music with Rolf-Erik Nystrøm and Perfectionnement from CRD Aulnay-sous-Bois with Jerôme Laran. He has had several new works written for him and have appeared as a soloist in The Norwegian Staff Army band, The Avanti! Ensemble (Finland). Born 1986 in Trondheim, Norway, Nørstebø chose the trombone and began playing in the local marching band at the age of seven. Twenty some years later he is still wrestling with the instrument, using its crudeness as a creative challenge and vehicle to unearth it’s seemingly limitless possibilities. Utilizing a wide spectrum of playing techniques, from pure long tones to noise and the almost inaudible, he often works balancing the intuitive with the precisely constructed. Since 2007, Henrik has worked extensively with solo material. His first record (“SOLO”, 2011) contained imaginary and widely different free form improvisations, while his second solo release (“Melting into foreground”, 2015) was more of a compositional work, focusing on the inner energy of sound and the tension between empty and filled spaces. In his current set up, Nørstebø is utilizing heavy close amplification alongside acoustic elements, producing a multi-faceted body of sound. 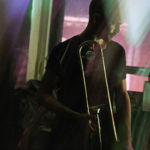 His working projects include: the amplified voice and trombone duo BEAM SPLITTER with Audrey Chen, a duo with Austrian sound artist Daniel Lercher, the longstanding all-in improvising unit Lana trio, a duo with experimental turntablist JD Zazie and the acoustic trio Whirl, with bassist Adrian Myhr and reedist Tobias Delius. He has toured actively since 2010, and played at clubs and festivals all over Europe, as well as in Russia, Japan, Taiwan, New Zealand, Australia, USA, Brazil and Argentina. Festival performances include: Huddersfield contemporary music festival (UK), A l’arme! festival (Berlin/DE), Gogolfest (Kiev/UA), Fete quaqua (London/UK), Nattjazz (Bergen/NO), Jazzfest Berlin (DE), Kongsberg jazzfestival (NO), Festival Akouphene (Geneva/CH), Angelica festival (Bologna/IT), V:NM festival (Graz/AT), Joyful noise (Biel/CH), Gothenburg art sounds (SE), SoundOut (Canberra/AU) and Ultima contemporary music festival (Oslo,NO). Nørstebø is also an experienced ensemble player, having performed live and on recordings stretching from the fairest pop to the strangest noise. 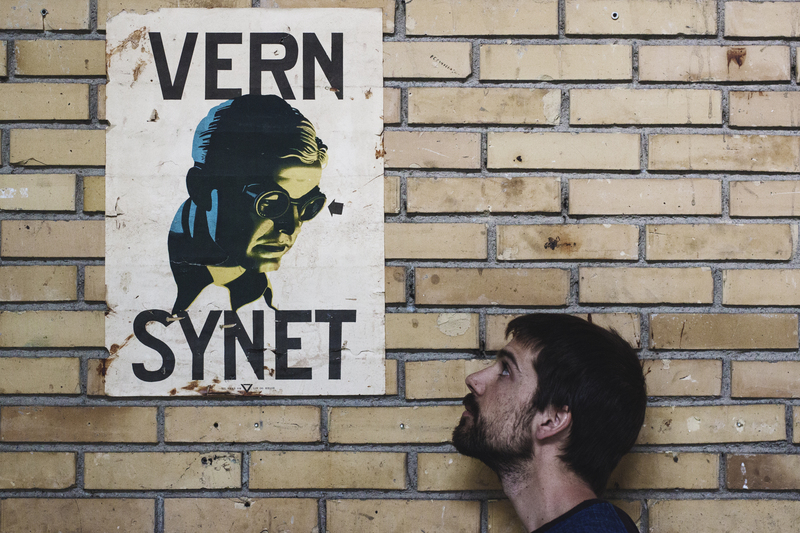 He is a founding member of Oslo based new music ensemble “Aksiom”, and has released three records with the 12-piece freejazzpop-band “Skadedyr”. 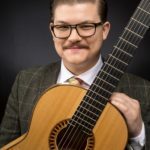 He has also been seen in groups like Johan Lindvall’s “Torg” (Jazzland), Mette Henriette “Ø” (ECM), Trondheim jazz orchestra & Kristoffer Lo, Dan Peter Sundland elevenette and Nate Wooley’s “Seven storey mountain V”. Educated in improvised music and jazz from the music academies in Gothenburg (BA) and Oslo (MA), he is based in Norway and Berlin. Anders Kregnes Hansen (b. 1983) plays percussion with particular focus on contemporary music and music performance. He excels both as a chamber musician and as a soloist. Hansen is a very versatile musician, and has played with many of the professional symphony orchestras and chamber ensembles in Norway. He has also participated in dozens of contemporary, classical, jazz and pop/rock-records. As a teacher, Hansen has hold masterclasses on many different music academies troughout Norway. 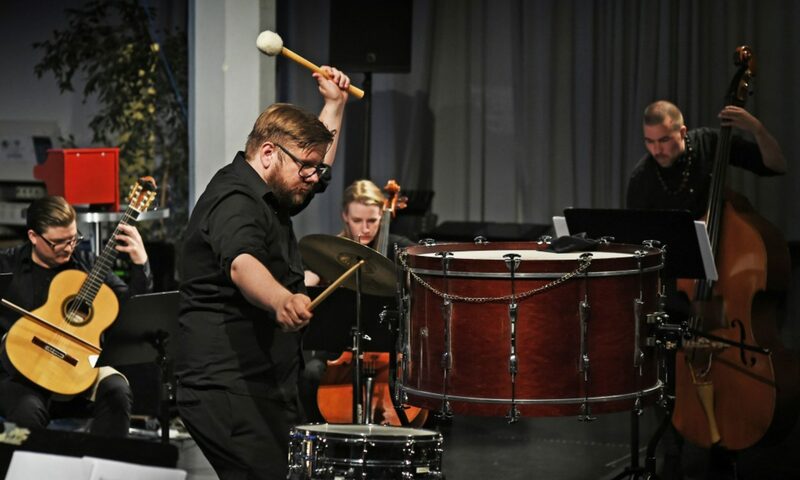 Hansen has a masters degree in classical percussion from the Norwegian Academy of Music, where he studied under percussionists Kjell Tore Innervik and Tomas Nilsson. Under these studies he emphasized and wrote a thesis on cooperation between performers and composers. Jonas Cambien (b. 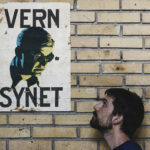 1985) is a Belgian pianist and improviser, active on the Norwegian scene for improvised and contemporary music since he moved to Oslo in 2008. 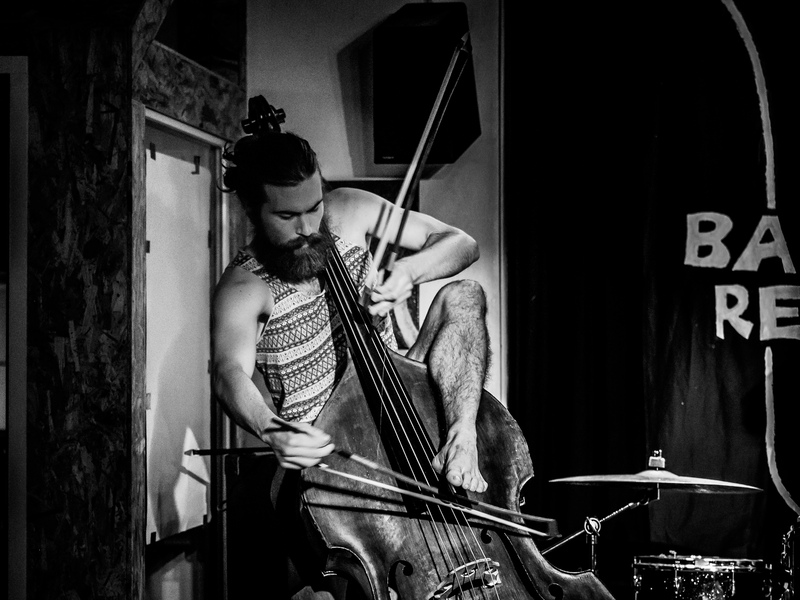 Jonas Cambien performs regularly in duo with the Norwegian bass player Adrian Myhr, under the moniker Simiskina, often teaming up with the french visual artist Xavier Quérel. The album ‘Simiskina’ was released on Clean Feed in 2017, and was named ‘some of the best you will find in Norwegian improvised and free music’ by the Norwegian Jazz magazine Jazznytt. Cambien has also released albums with the improvising collective Platform (Vafongool 2015, Clean Feed 2017) and the alternative rock band Karokh (Loyal Label 2015, No Forevers 2016). 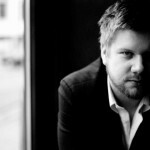 In addition, he performs solo and within Aksiom, an Oslo-based ensemble for contemporary music. 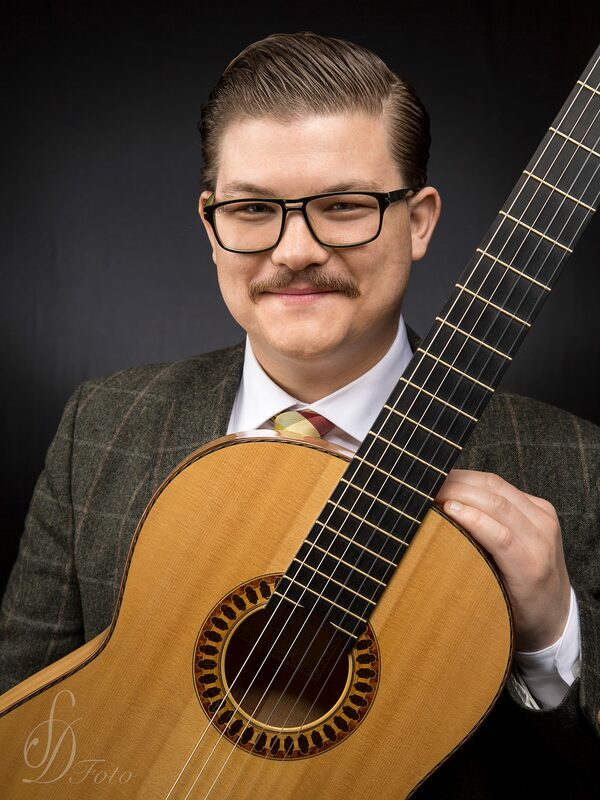 Ole Martin Huser-Olsen has a MA in Classical Guitar Performance from the Norwegian Academy of Music. 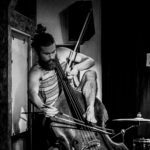 As a freelance musician he has toured Norway and Europe, and collaborated with ensembles like Aksiom, Ensemble Ernst, Trondheimsolistene, Roma Tre Orchestra, Vilde&Inga and Knut Skram. He has recorded with LAWO Records, both as soloist and as a member of Aksiom. His repertoire spans from Rennaissance to Modernism and right up to the freshest of contemporary music. In his spare time he translates classical German poetry to his native Lisleby dialect. 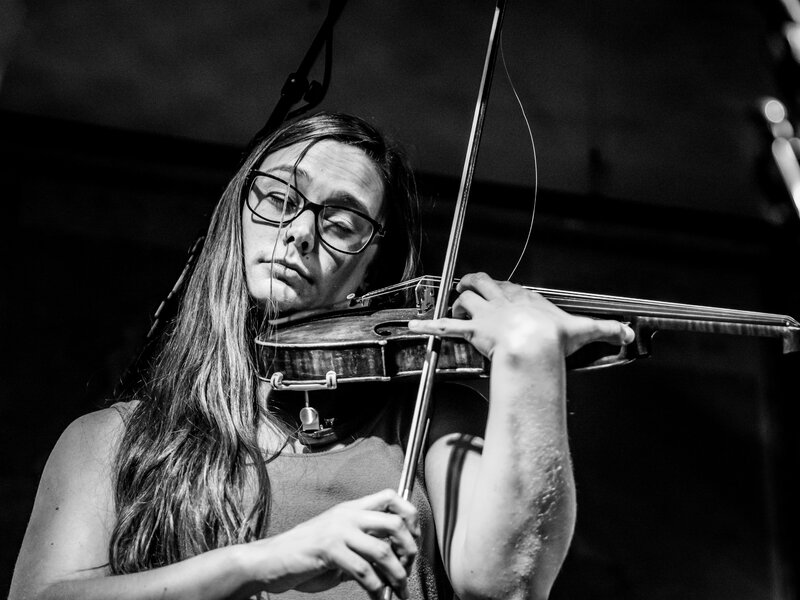 Vilde Sandve Alnæs (1988) is a Norwegian violinist with a lot of experience in contemporary and experimental music, free improvised and classical music. She has bachelor’s and master’s degrees from the Norwegian Academy of Music. 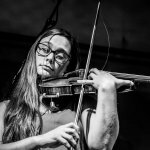 Alnæs plays in the improvising string duo Vilde&Inga, the chamber orchestra Ensemble Allegria, contemporary music ensemble Aksiom, and improv trio Azkadenya. In 2016 Vilde&Inga received The Lindeman Prize for Young Musicians, a significant music prize in Norway. Vilde&Inga has released two cd’s, their debut album ‘Makrofauna’ on ECM and the second ‘Silfr’ on SOFA. Ensemble Allegria recently released their third cd on LAWO, and has been nominated for the Norwegian Grammy twice.